BAE Systems have today announced that 8 new Type 26 Global Combat Ships will be built in Glasgow, with first steel cutting starting in Summer 2017. 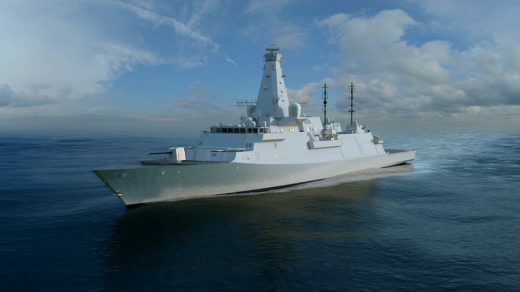 The Type 26 Frigate will replace the Type 23 Duke-class that are currently in service with the Royal Navy and will act as a globally deployable anti-submarine warfare ship. There are currently 27 companies in the supply chain, that have partnered with BAE System to deliver Type 26, with manufacturing already underway across the UK for weapons handling systems, drive systems, gas turbines and electric propulsion motors. The MOD has also announced that Bolton based MBDA with be producing and delivering a missile defence system for the fleet.